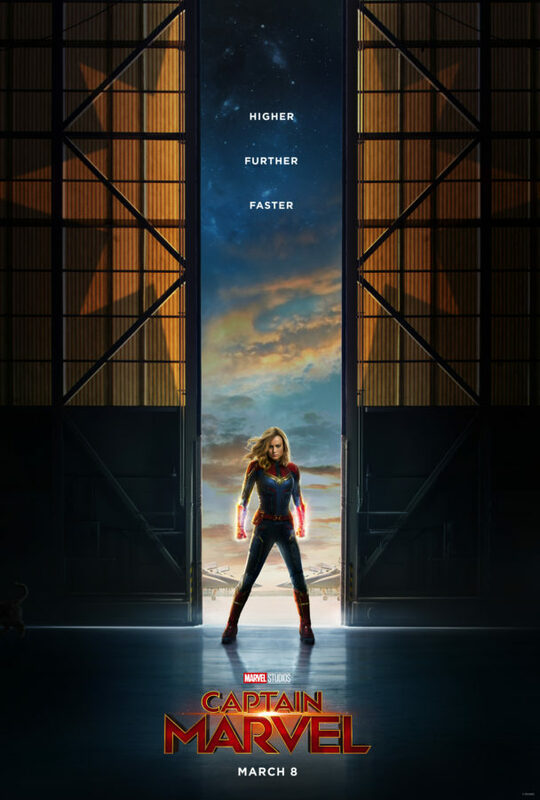 NEW Captain Marvel Special Look & Where You Can Get Tickets now! 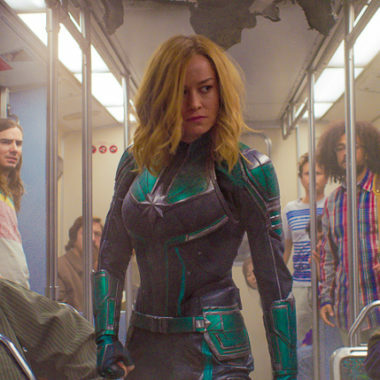 I never thought I’d see the day when a female superhero looked this badass. Captain Marvel is everything you could ask for in a role model for young girls. She’s bold, powerful, and brave. She’s also got just the right of sarcasm and humbleness to make audiences love her and want to be her. If that isn’t the true definition of a superhero than I don’t know what is. 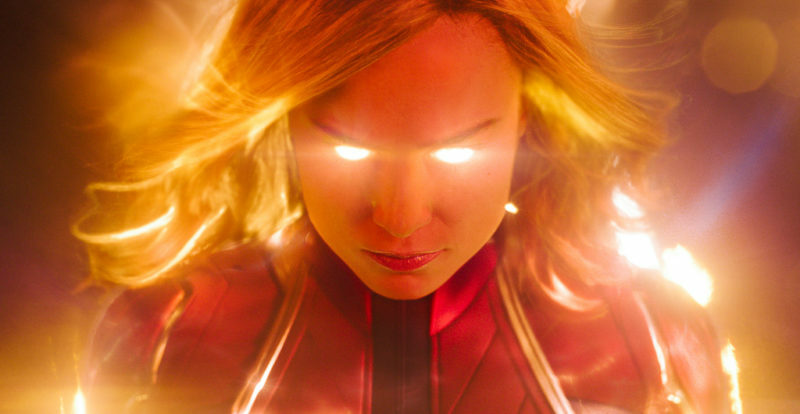 In this new Captain Marvel TV Spot, we see as she struggles to find out more about her past and learns how to take control of her special abilities. I just love how confident she seems. It’s an underlying confidence rather than and in-your-face confidence. I can respect that. Get your tickets on Fandango.com today! The film stars Brie Larson, Samuel L. Jackson, Ben Mendelsohn, Djimon Hounsou, Lee Pace, Lashana Lynch, Gemma Chan, Rune Temte, Algenis Perez Soto, Mckenna Grace, with Annette Bening, with Clark Gregg, and Jude Law. 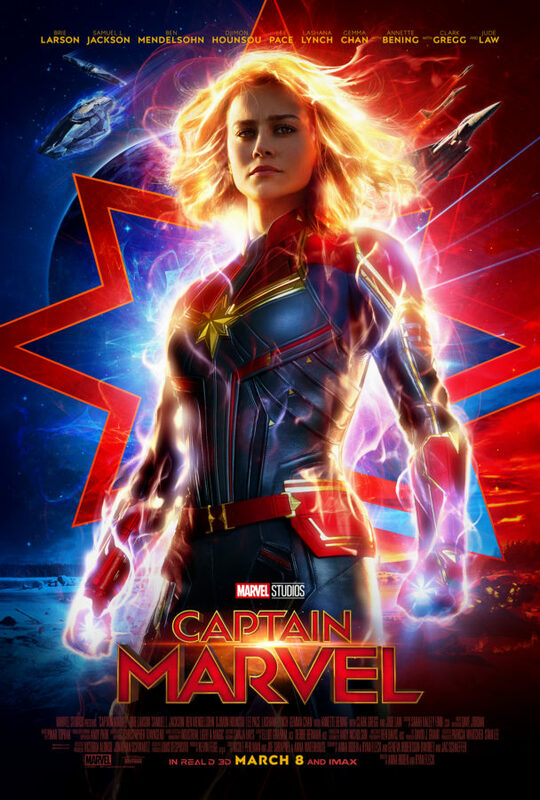 Marvel Studios’CAPTAIN MARVEL is produced by Kevin Feige and directed by Anna Boden and Ryan Fleck. 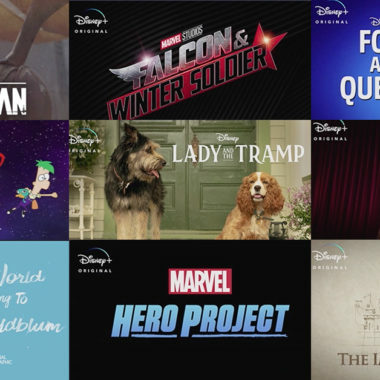 Louis D’Esposito, Victoria Alonso, Jonathan Schwartz, Patricia Whitcher and Stan Lee are the executive producers. The story is by Nicole Perlman and Joe Shrapnel & Anna Waterhouse, and the screenplay is by Anna Boden & Ryan Fleck and Geneva Robertson-Dworet and Jac Schaeffer. 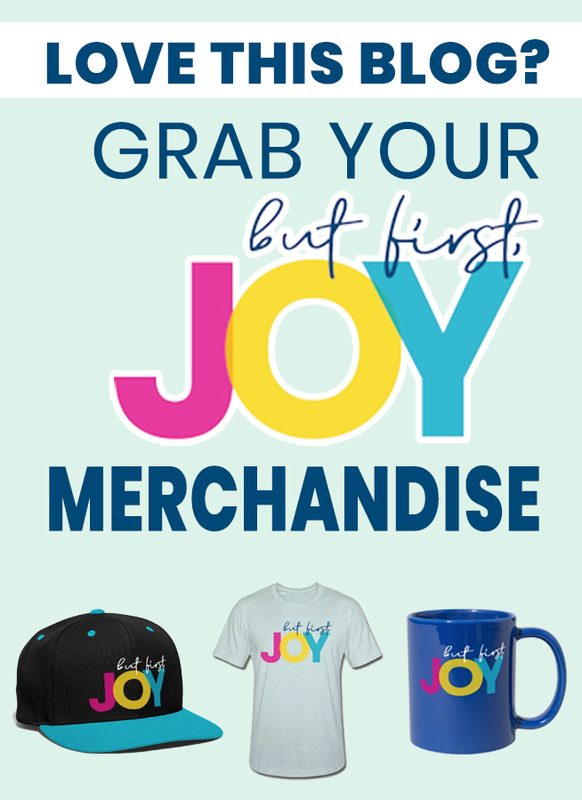 Grab this Captain Marvel merch on Amazon before it sells out! 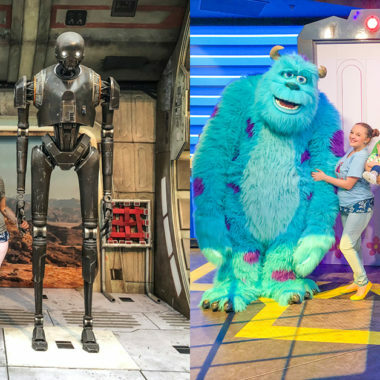 Check out all the 2019 Disney Movies coming to theaters! I am looking forward to watching this movie, but I will have to wait till it comes on cable. It does look like a good movie to watch.